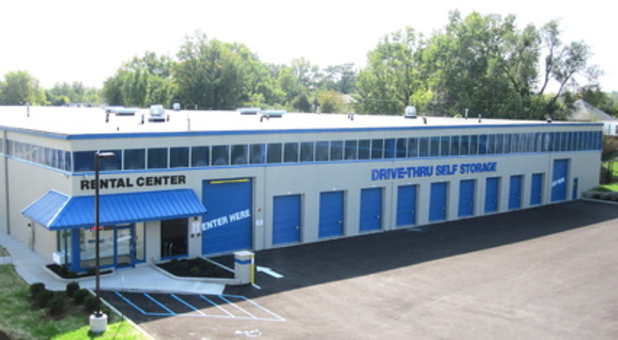 At the center of Bloomington, IN, Storage Express serves homeowners, business owners, renters, and students looking for self storage in Bloomington, Bedford, Ellettsville, and beyond. 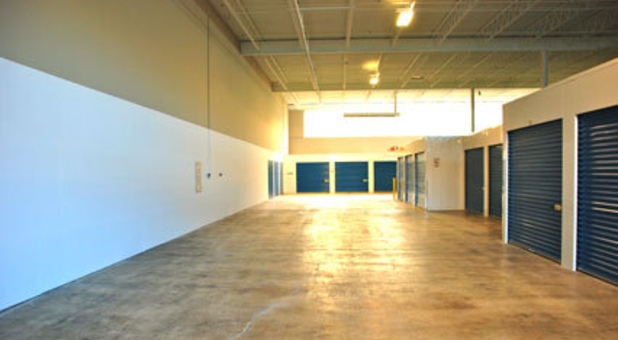 Located near several business districts and residential neighborhoods, this storage facility is convenient and accessible. And with just a short drive to Indiana University at Bloomington, Storage Express is perfect for student storage. 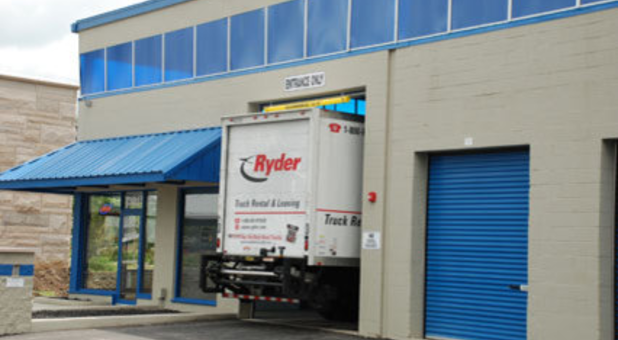 Our facility in Bloomington, IN has drive-through capabilities for even large moving trucks. 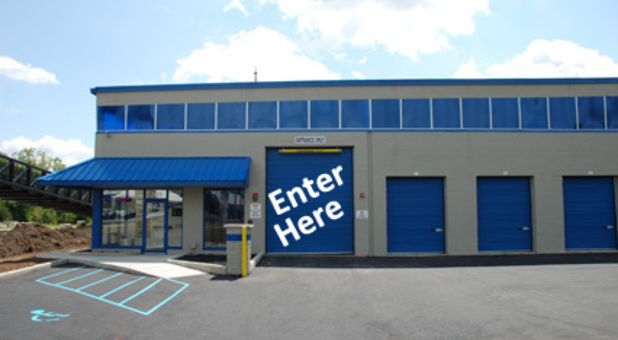 Inside, you and your items will be protected from Mother Nature’s elements while loading or unloading. Rain or shine, feel comfortable using self storage. 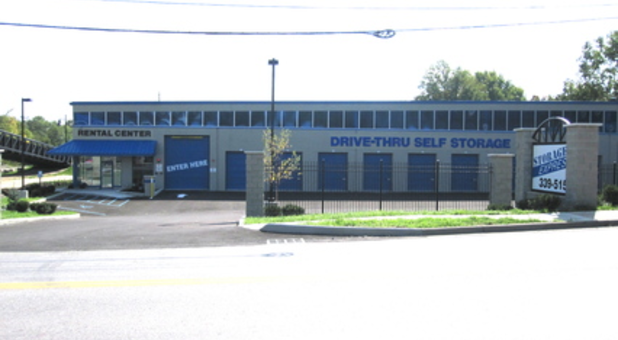 In addition to the beneficial drive-through access, you’ll have 24/7 access to your unit at Storage Express. We believe that you should be able to get to your belongings when you need them, no matter the time of day. We also have an onsite rental center open at all hours for you to pay your bill or rent a unit whenever the mood strikes. We are committed to providing the very best in customer service. Our friendly team of storage professionals are available all day every day to help answer your self storage questions. 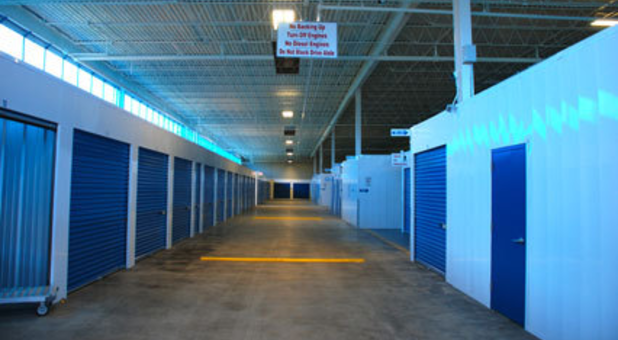 Feel confident keeping your belongings at Storage Express in Bloomington, IN. Rent a unit today! Wonderful, Kim! 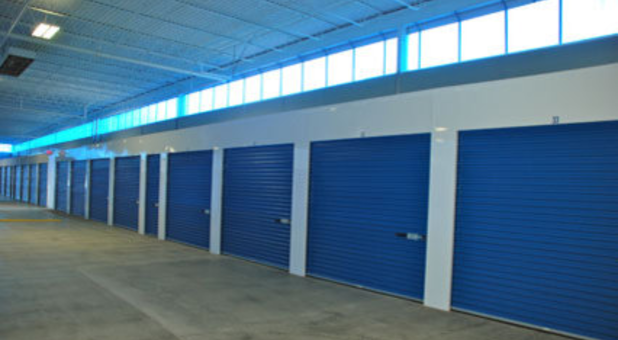 Thanks for choosing Storage Express! Great location. Nice Variety and sizes of storage units. Very good prices. Robert Bryant, it's feedback like yours that really keep us motivated! Thanks for choosing us. Very clean, secure, and well cared for. Easy access, centrally located. Love the ease of payment and nice people! 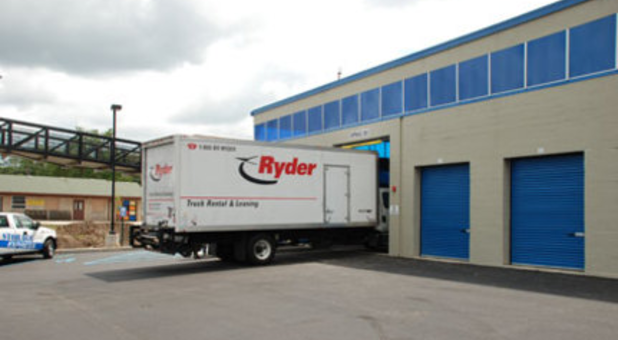 Hi Raymond, thank you for taking the time to leave a review for us at Storage Express. We're happy to have you with us! Simple process, clean facility, reasonably priced. Love this feedback and love the opportunity to help you with your storage needs. Thanks, Tina. The facility is dry, clean and secure. The staff has been very friendly and helpful. Couldn't ask for more. Ken, thank you so much for the positive review! Fabulous. Everything we love to hear. Thanks for choosing us and for the opportunity to help you with your storage needs! It was very easy to sign up for a storage space online and then complete the move in process once we got to the facility. The facility is very clean and it is very convenient to use anytime of the day. Awesome, Tami. Thanks for your feedback, the 5 stars, and the opportunity to serve you! For an IU student, it couldn't be better! Toni, the Self Storage Specialist, was extremely polite and kind despite my many questions. She was very flexible and helped me out with looking at the options. The building itself is in a good central location to IU (~2 miles) and the unit was clean and easily accessible when I moved my belongings into it. Will amend later if service deteriorates, but I think it will remain as excellent as when I talked with Toni. WOULD RECOMMEND! 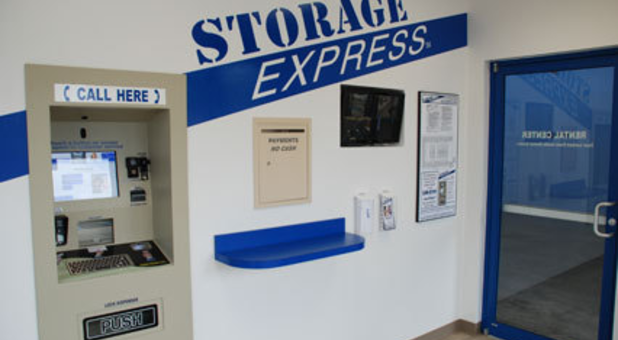 Very good experience with Storage Express. Clean and in great shape. I had never rented a storage space before but it was really easy over the website. Wonderful. Love hearing this, Stephen. Thanks for the opportunity to help you with all your storage needs.